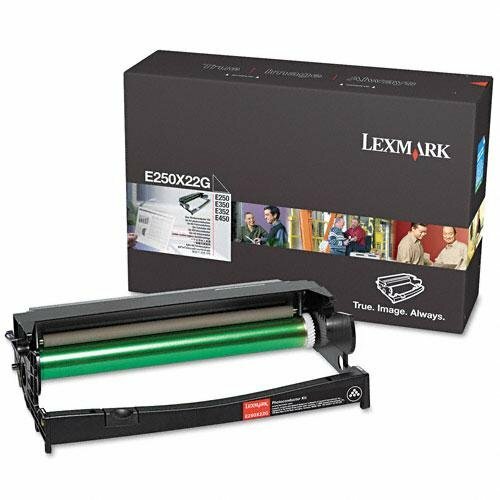 Genuine Lexmark E250/E350/E352/E450 Photoconductor Kit Per Unit by Lexmark at Andy Pemberton. MPN: ITE-E250X22G-IMS|1. Hurry! Limited time offer. Offer valid only while supplies last.